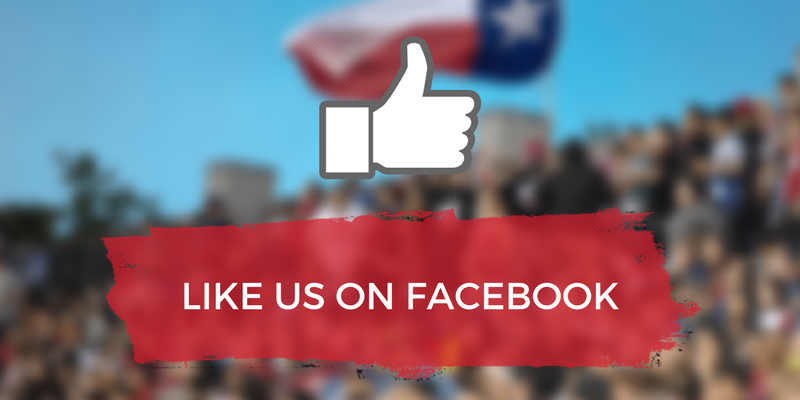 HOUSTON, Texas — International Rugby Returns to Houston in 2014! The U.S. Men’s National Rugby Team, the Eagles, will host the Scottish Rugby Union at BBVA Compass Stadium, an AEG Facility, in June 2014, as one of the only international matches being held in the U.S. next year. This match up offers rugby fans a great opportunity to witness Scotland – currently ranked ninth in the official IRB World Rankings – face off on American soil against the Eagles, who are currently ranked 18th. The teams have previously met up in the 2003 IRB Rugby World Cup in Australia, where the Eagles fell 15-39. Should the Eagles qualify for the 2015 IRB Rugby World Cup in England, they will be placed in Pool B with Scotland. 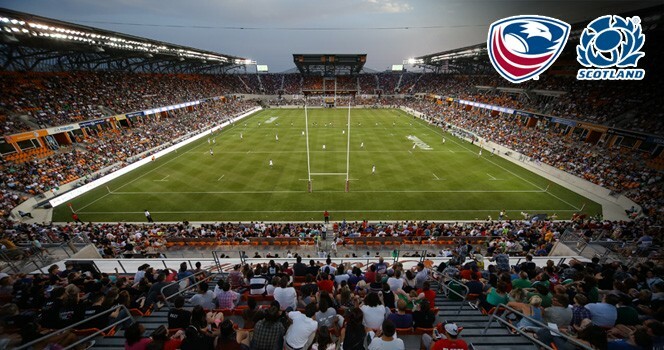 “Working with USA Rugby, the Harris County-Houston Sports Authority and other community partners to build a rugby tradition in Houston and at BBVA Compass Stadium has been incredible over the last two years. We will continue to develop events and activities around the match to ensure that both the teams and the fans have a memorable experience,” said BBVA Compass Stadium general manager Doug Hall. Tickets and additional details on all USA vs. Scotland events will be available soon. 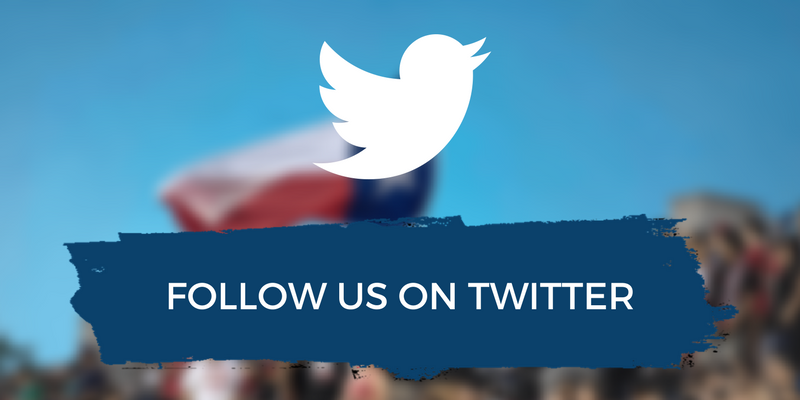 For more information, please visit www.bbvacompassstadium.com. BBVA Compass Stadium, managed by AEG Facilities and part of its global network of the most elite venues worldwide, is a state-of-the-art, open-air stadium designed to host Houston Dynamo matches and Texas Southern University football games as well as additional professional, collegiate and community sporting events, concerts, exhibitions, conventions and special events. Opened on May 12, 2012, the 340,000-square foot, 22,000-seat stadium is the first soccer-specific stadium in Major League Soccer located in a city’s downtown district. With its downtown location, the new stadium is a part of a true ‘Stadium District,’ which includes Minute Maid Park and the Toyota Center, as well as the George R. Brown Convention Center, Discovery Green, Warehouse Live and House of Blues.